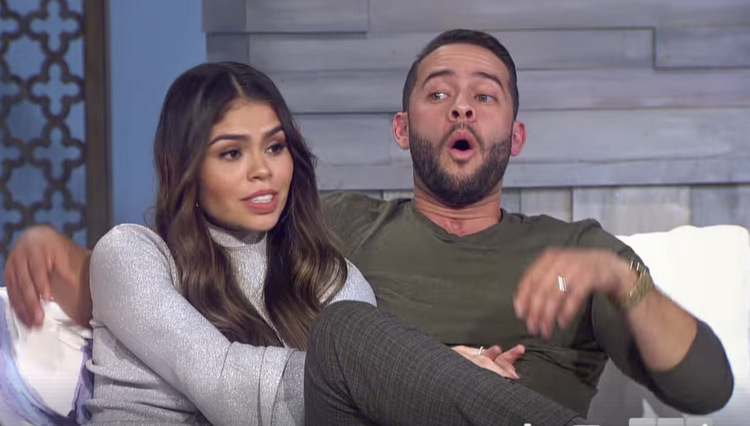 Soon, we’ll be getting a holiday break from the craziness of 90 Day Fiance. So tonight’s episode plans to pack in as much drama as humanly possible. And with this season’s cast, that’s an easy task! Get ready for two hours of our favorite trainwrecks flying their freak flags all over national TV. It is all followed by a 90 Day Live special on TLC hosted by Michelle Collins. Ahhh…it just puts you right in the holiday spirit, no? As he threatened last week, Steven Frend attempts to take baby Richie to the U.S. with him, despite Olga Koshimbetova not being able to come along. Erm…methinks that’s called “baby snatching,” and it’s not cool, bro. Here’s hoping the legal system thwarts his efforts. Or that Olga has a very scary friend who can come stand in front of the plane. 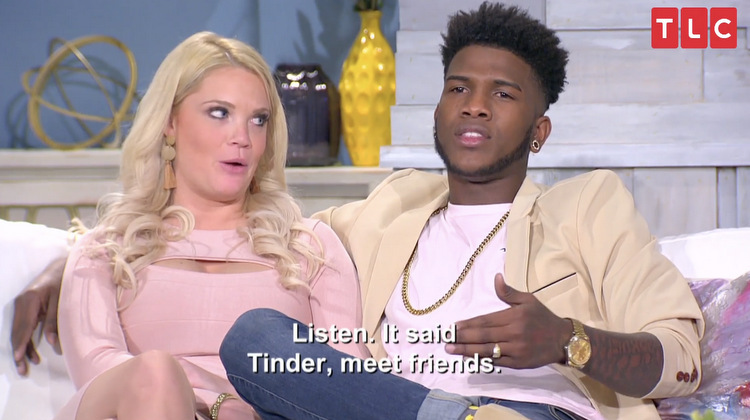 You know, each week we think we’ve seen the worst that these 90 Day Fiance couples can offer – but it’s not so! 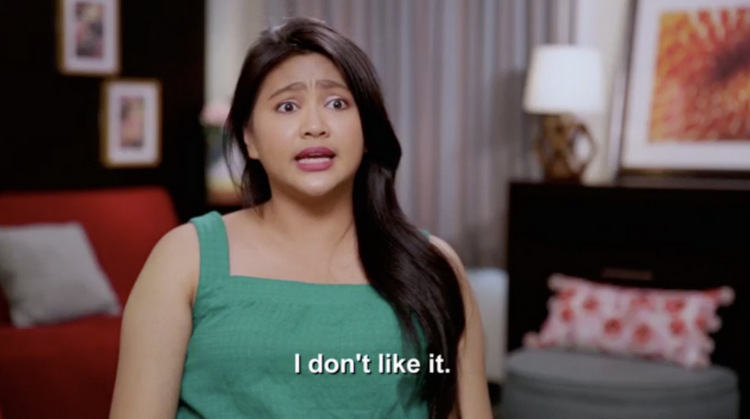 Because tonight, we’re about to be treated to a toddler-like meltdown, the likes of which only Leida and her entitled, PUT-IT-IN-PROPER arse can give us. Brace thyselves! After Eric rejects Leida’s dreams of sleeping on a real mattress and sitting upon a real couch, she throws a fit in the parking lot. Cameras pick up right where we left off last week. Leida freaks out about Eric’s child support payments. She threatens not to marry him if he doesn’t come up with enough money to fund her lifestyle. 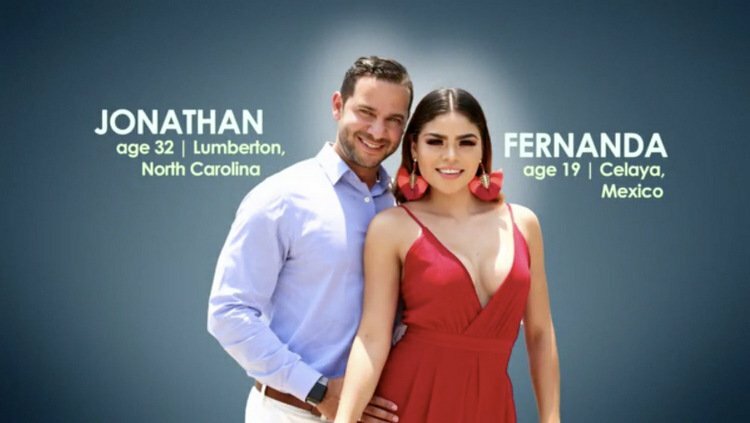 90 Day Fiance Preview: Who Will Make It To The Altar? 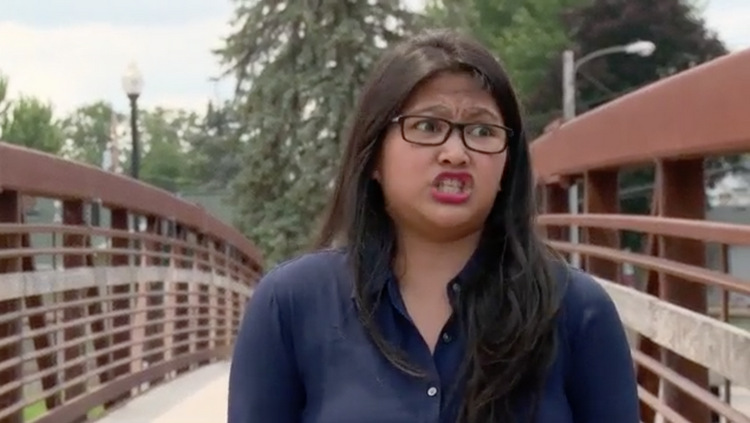 The drama on tonight’s 90 Day Fiance looks intense, and we wouldn’t have it any other way. Well – except in the case of Steven and Olga, whose situation is going from bad to Please someone save Olga and baby Richie from this toxic nightmare right this minute!!! The cringe-worthy arguments and gaslighting continue in Russia, while back in the U.S., the other couples start rethinking plans for their wedding days. The reality of marriage is right around the corner for all of them, but it’s looking more and more like a few of them might not make it to the altar. 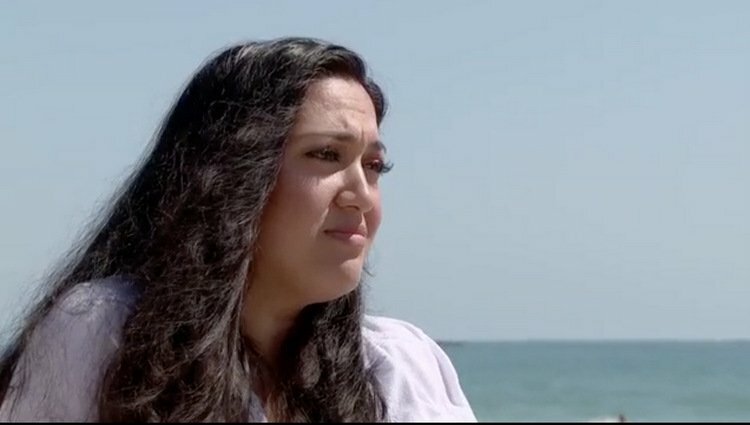 All six couples hit major speed bumps on tonight’s 90 Day Fiance. We’re at the point in the season where it’s tough to tell who to root for. But God bless this show anyway because it’s truly made Sundays great again. And there is some juicy drama headed our way tonight. Steven & Olga went from hopeful to straight up disaster in three days. It’s 99.9% Steven’s fault (unless tv editing it doing him dirty). After Olga and baby Richie are cleared to head home from the hospital, Steven hopes they can make a fresh start. But previews show their arguments continue, largely due to Steven’s quick temper. This is not looking good.